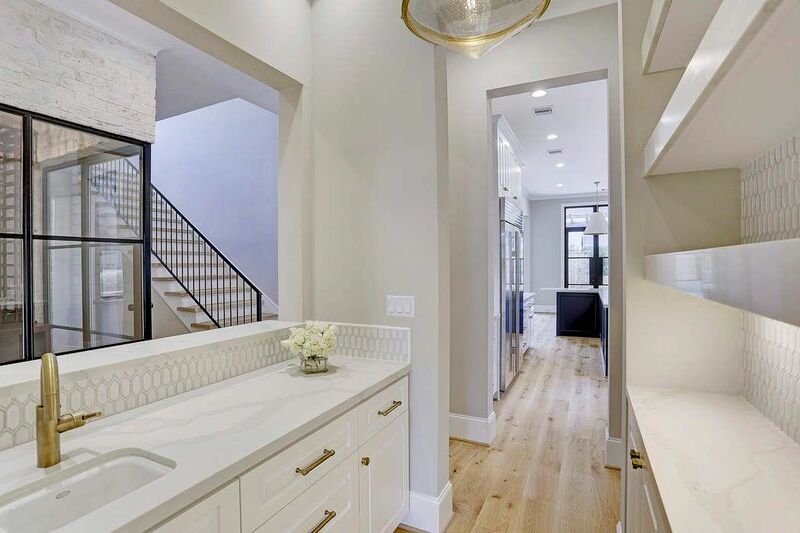 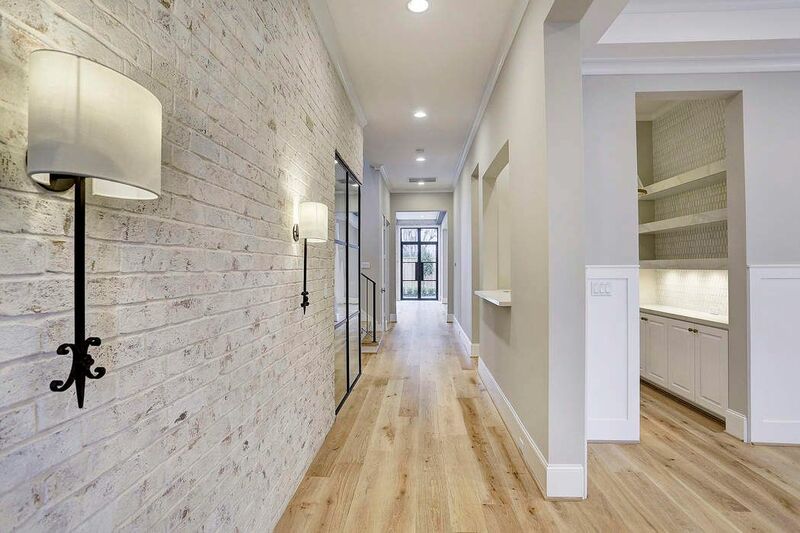 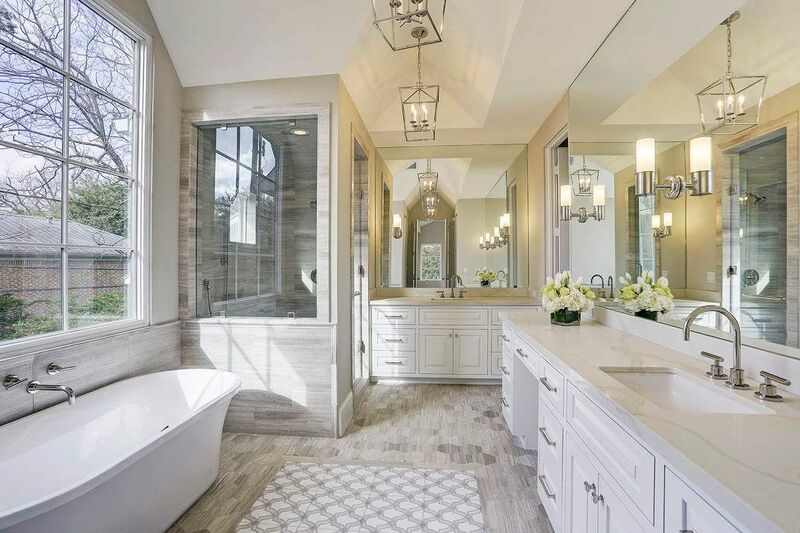 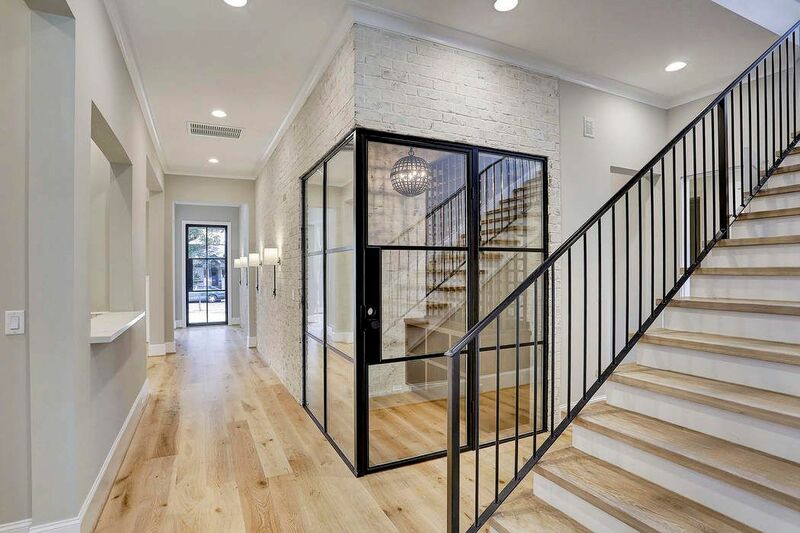 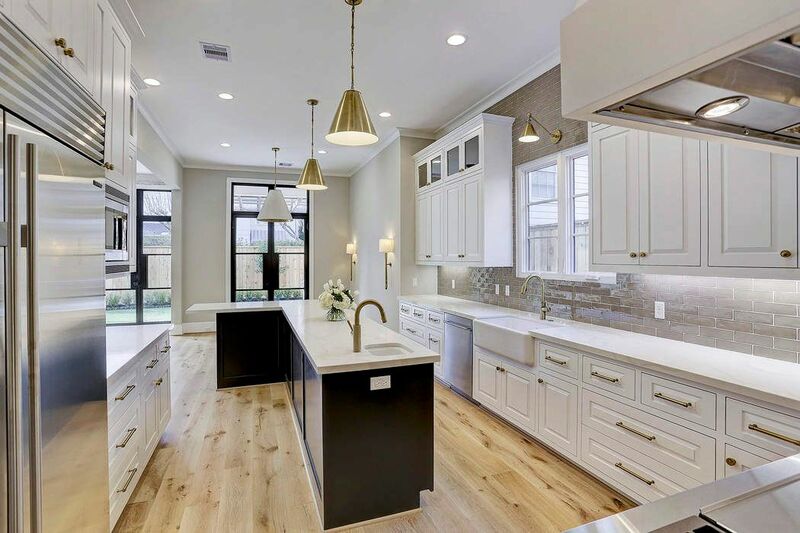 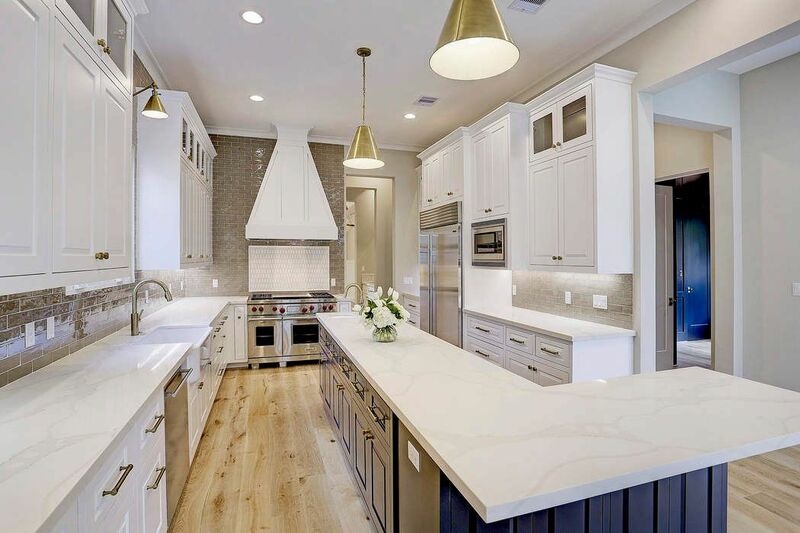 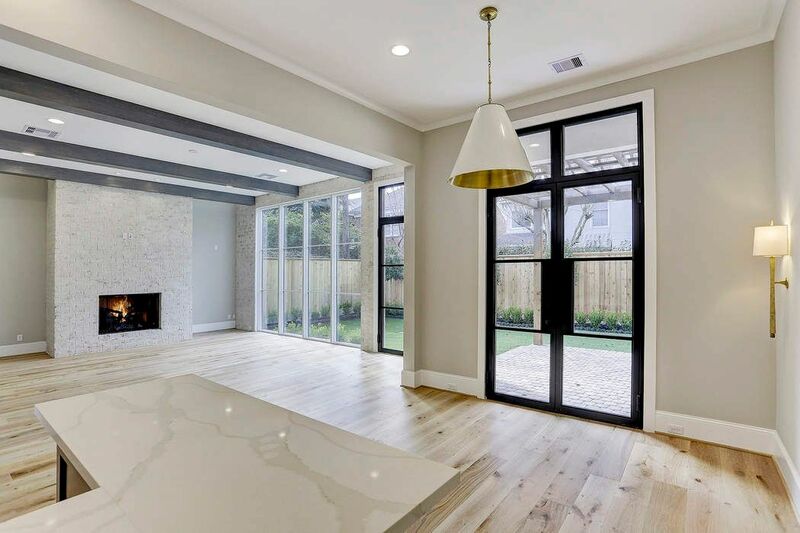 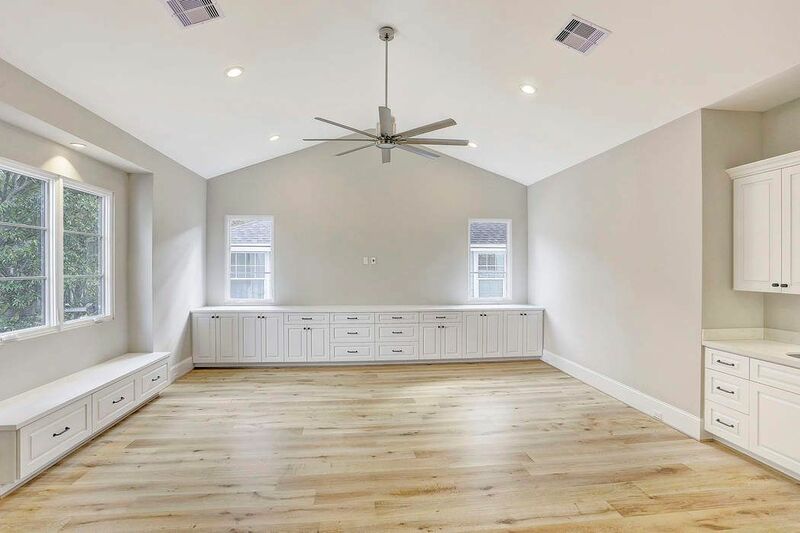 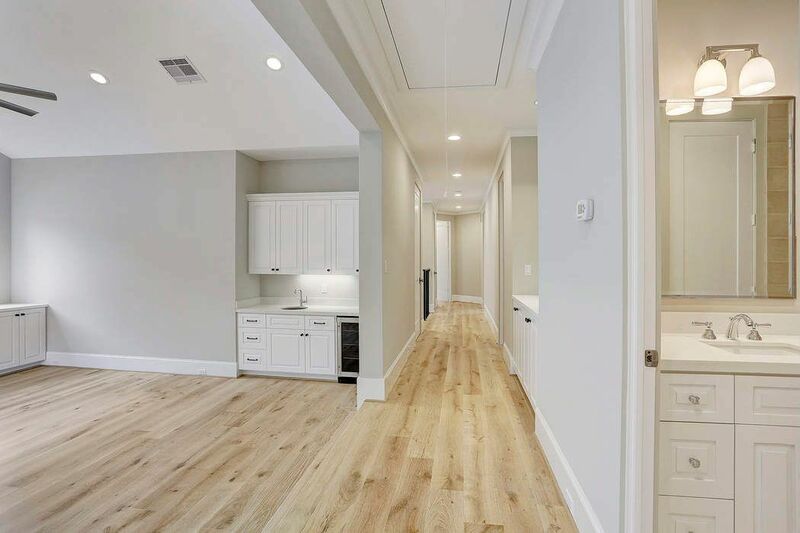 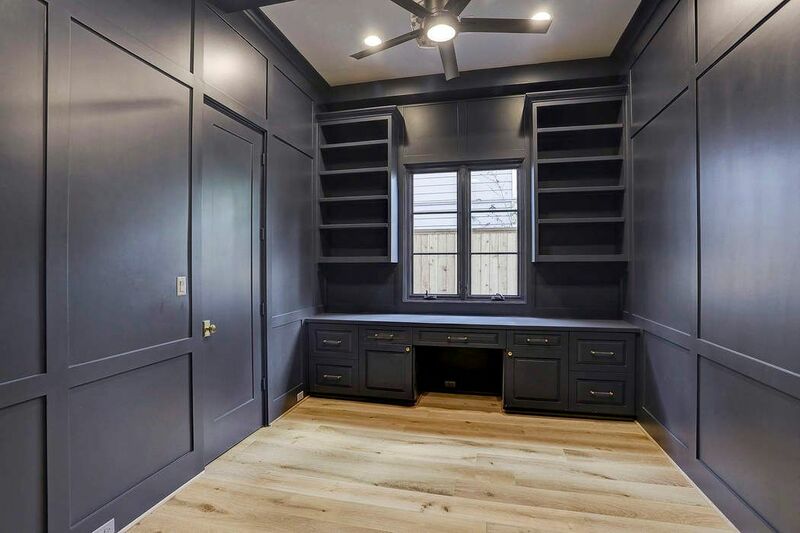 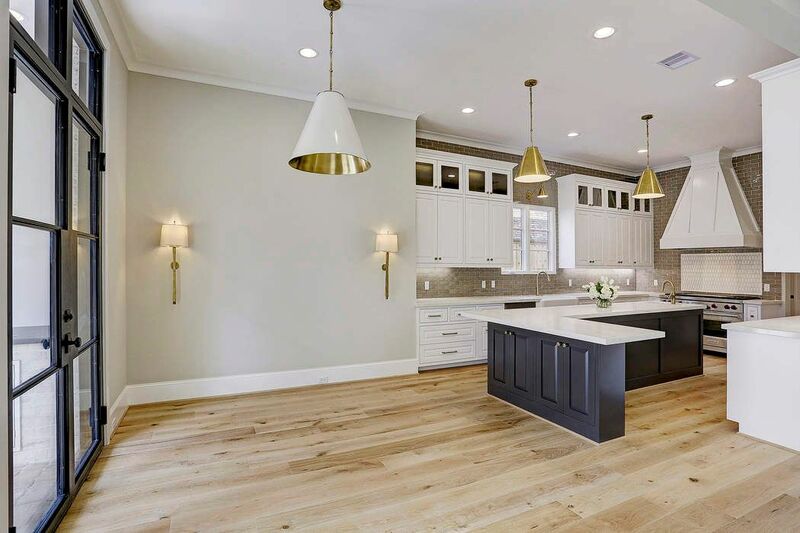 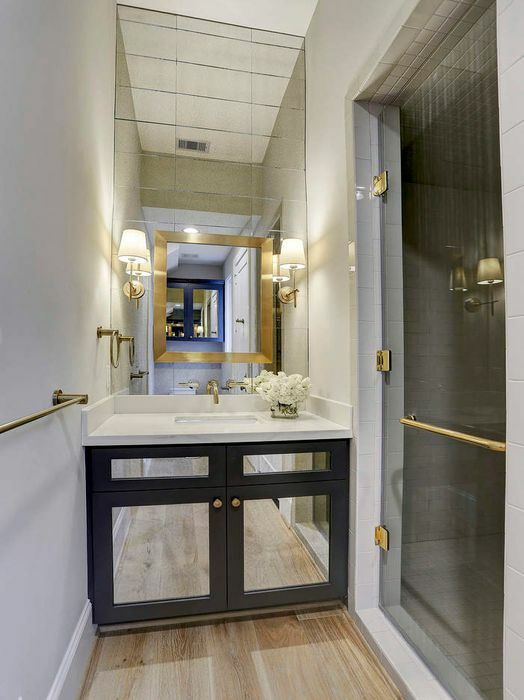 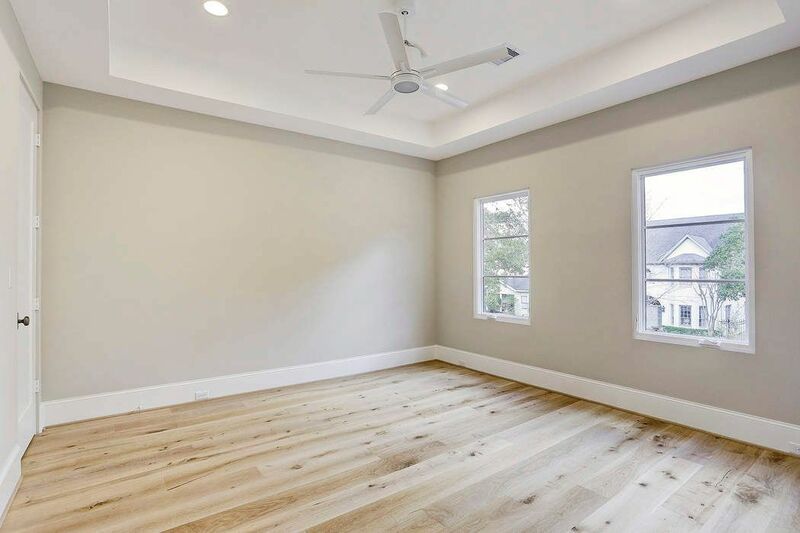 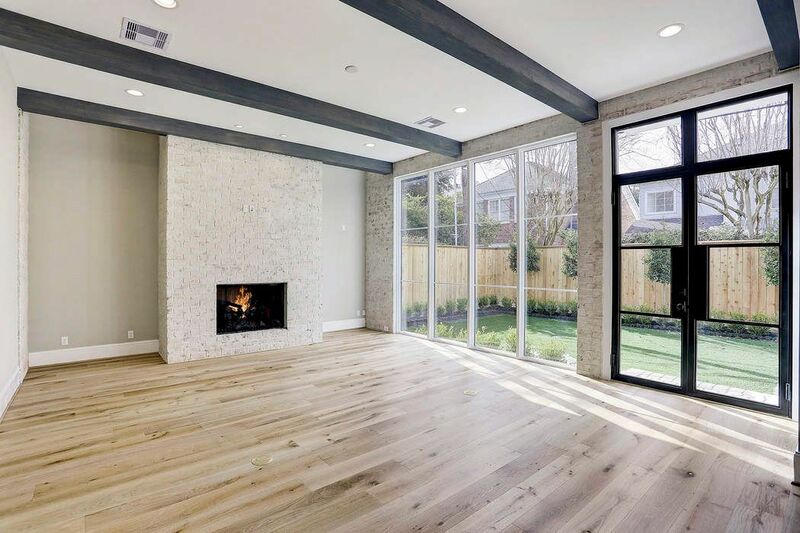 6414 Mercer Street, Houston, TX 77005 | Martha Turner Sotheby's International Realty, Inc.
A breathtaking entry showcases the slurried brick wall, a neutral palette, wide plank French oak flooring, and Circa sconces. 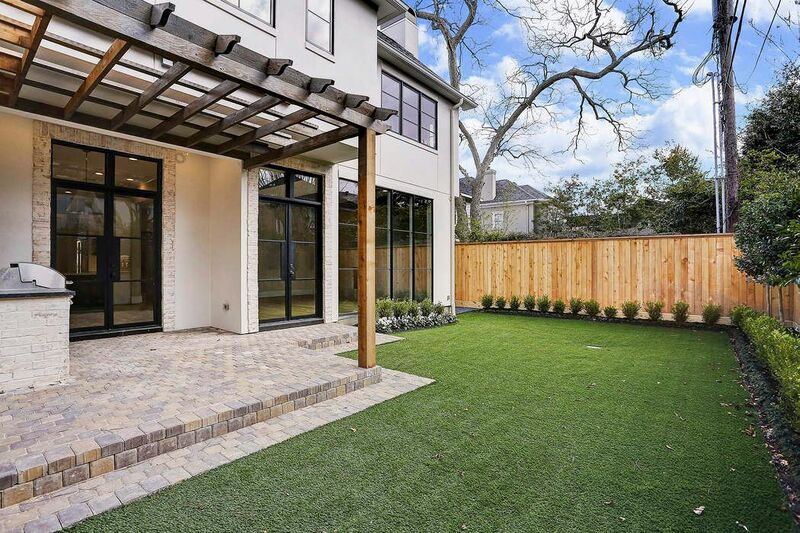 The view from the front door looks through the home and out to the manicured backyard. 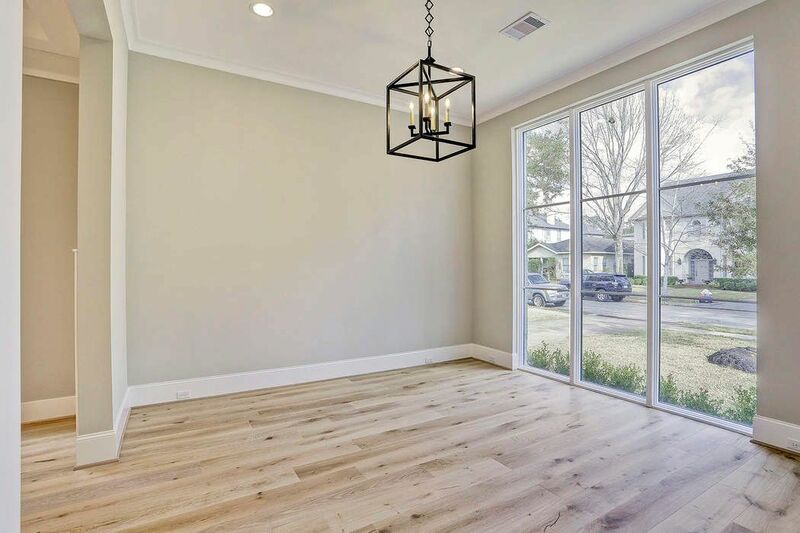 LIVING ROOM: 14 X 13 - The floor to ceiling front window offers an expansive view of the attractive front yard, and the open, contemporary iron lantern is a focal point. 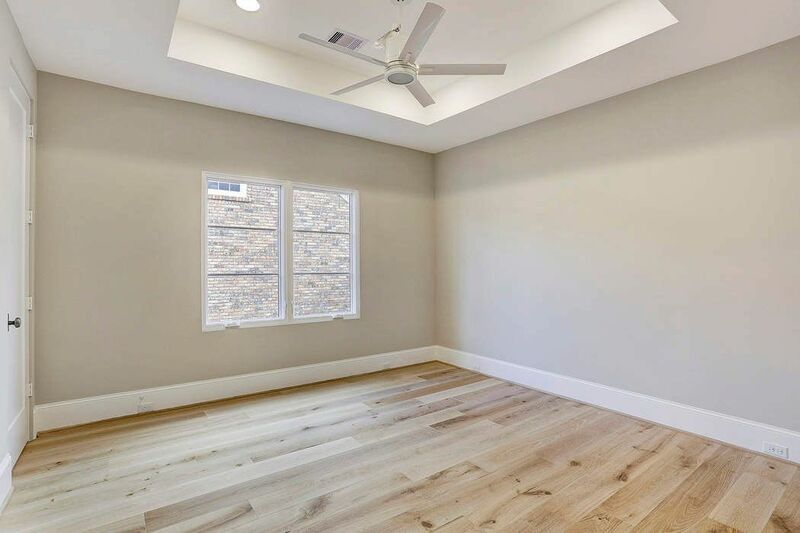 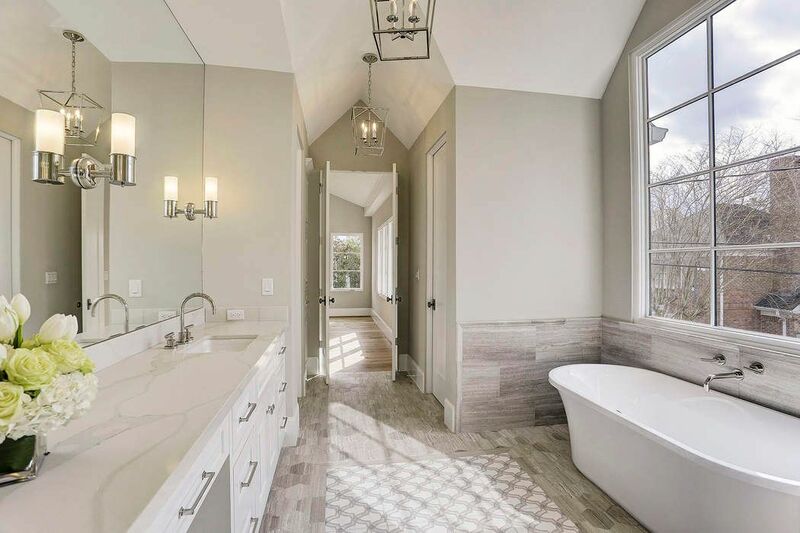 Soaring ceilings and clean lines give the home an appealing transitional look. 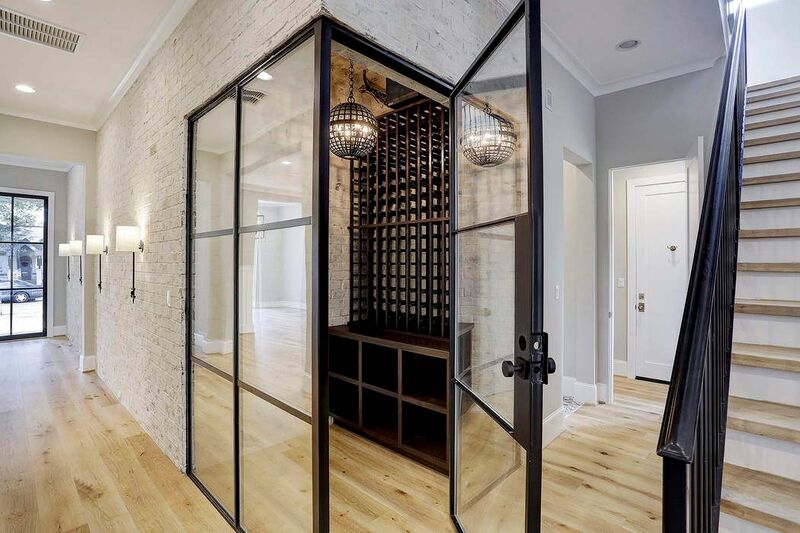 For the wine lover this handsome, climate controlled wine room is definitely a center piece to the home. 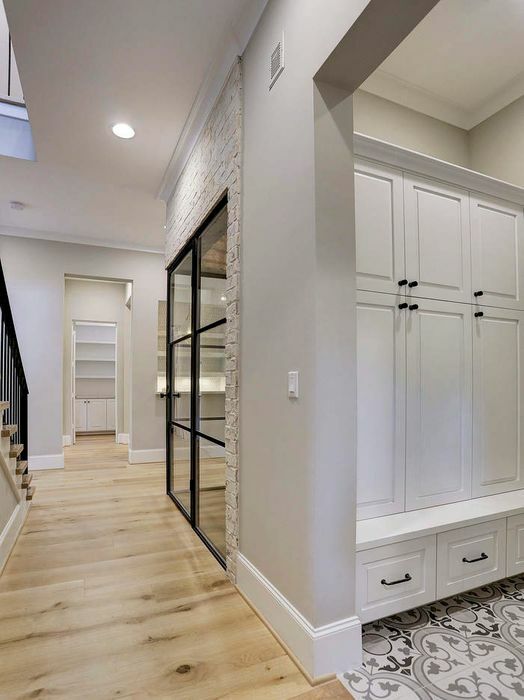 The iron doors and windows put the custom built wine storage on display for all to enjoy. 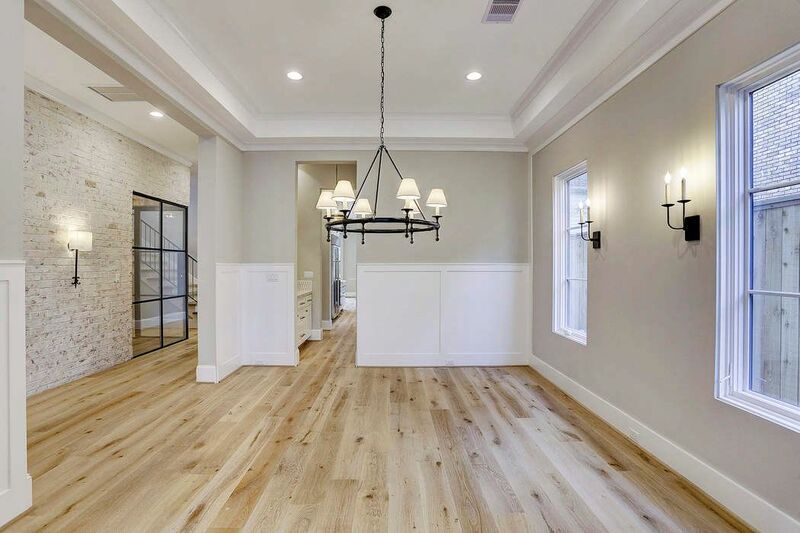 DINING ROOM: 16X14 - Circa Chandelier and sconces light up the Formal Dining, and the high wainscoting adds a finishing touch to this sizable space. 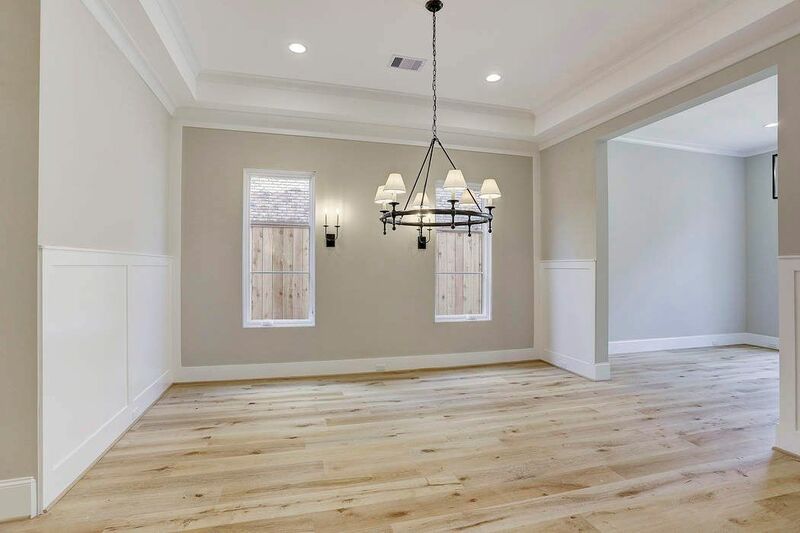 Perfect for a round or rectangular table. 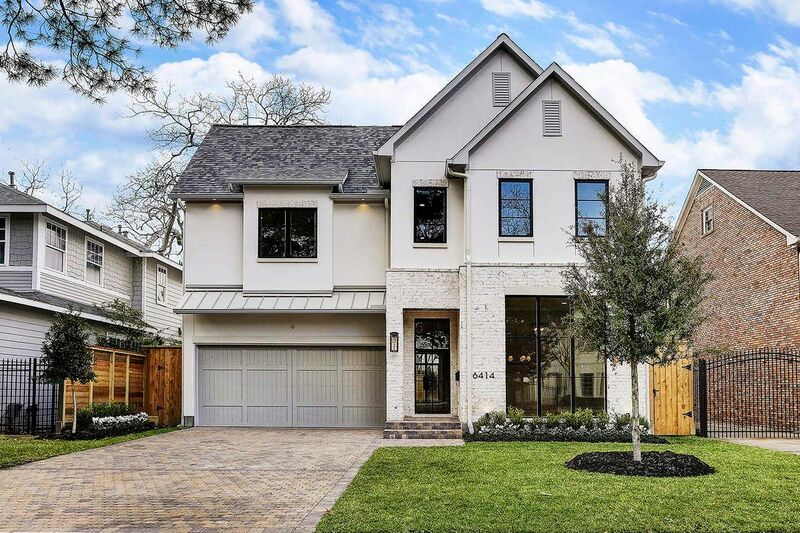 $2,299,000 4 Bedrooms5 Full Baths4,756 sq. 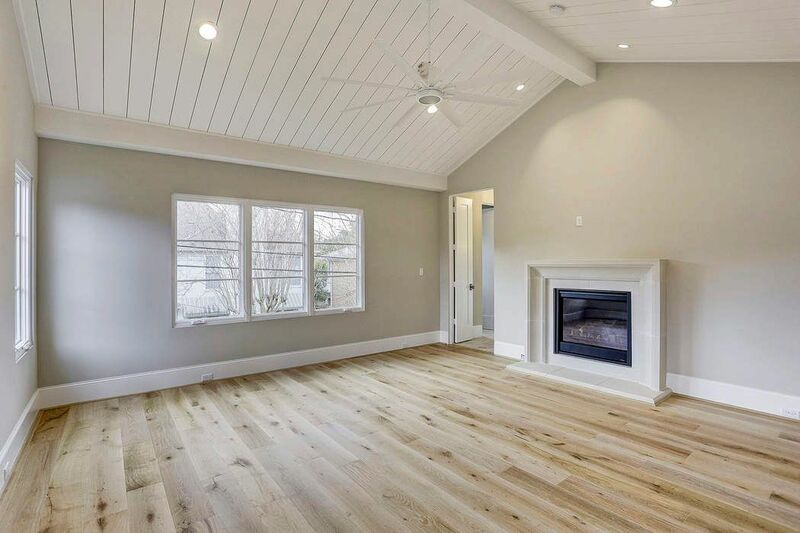 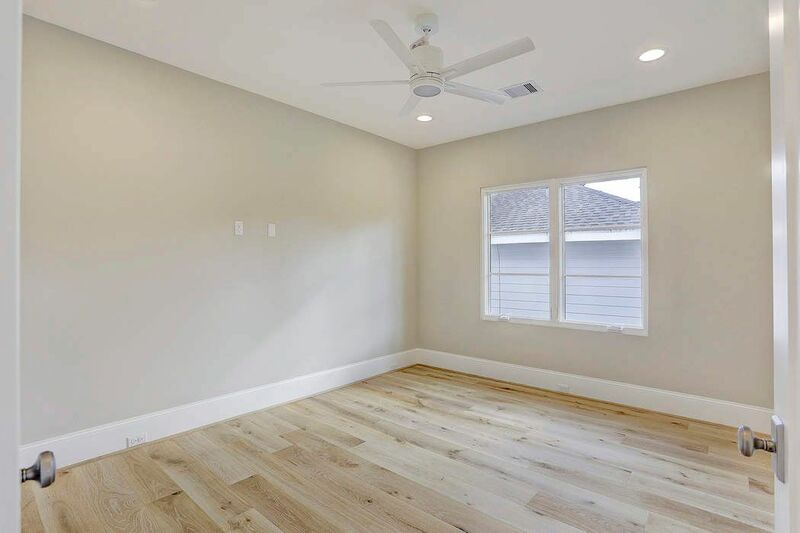 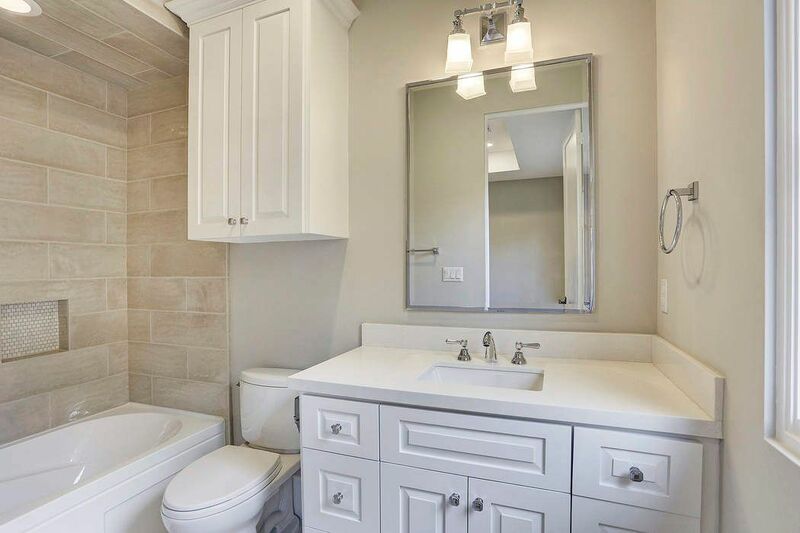 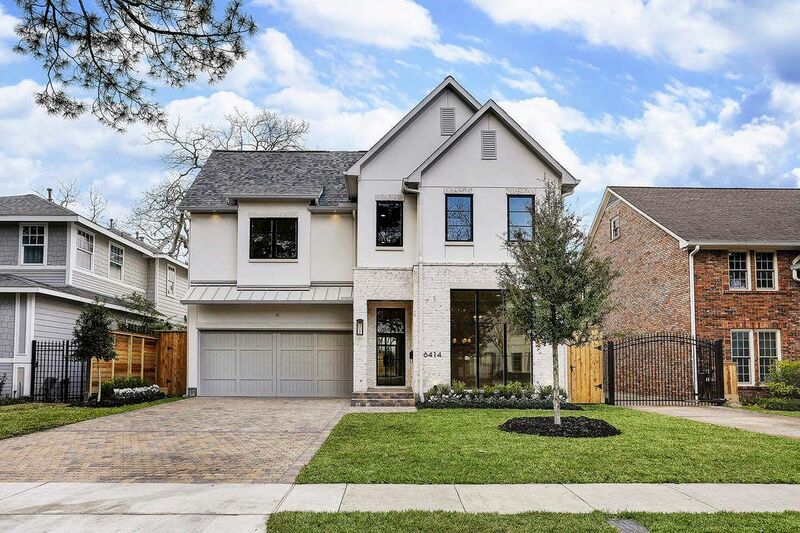 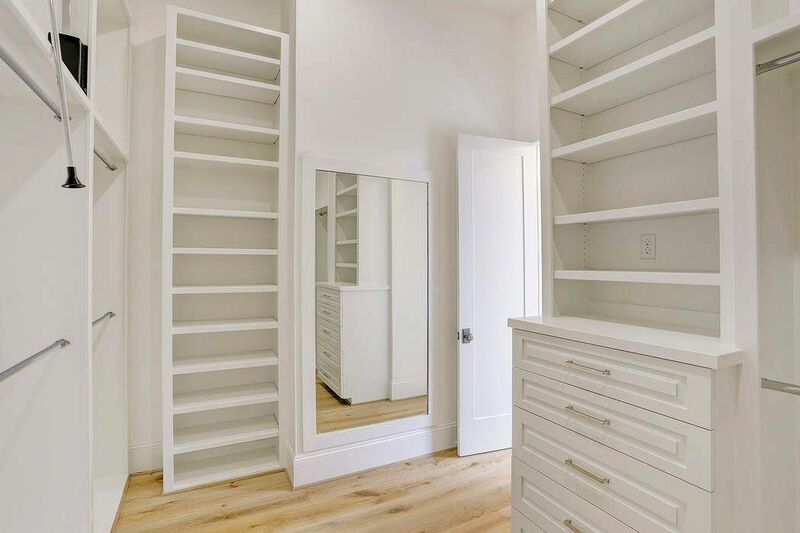 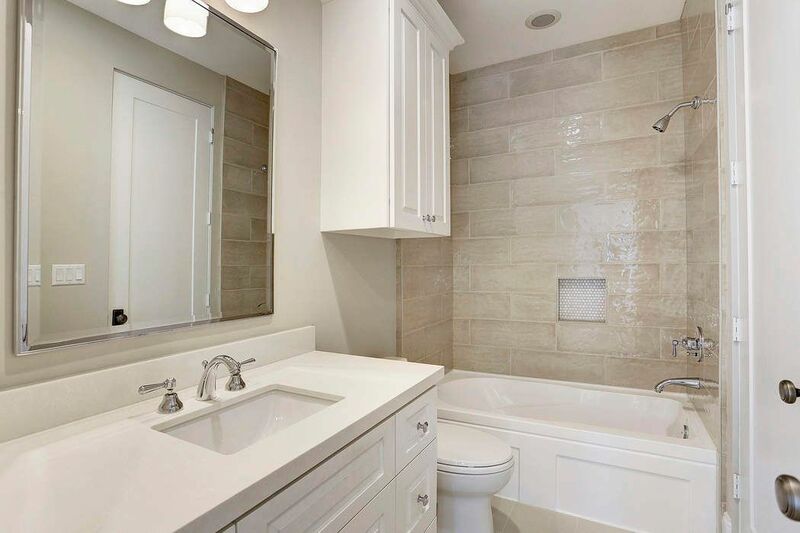 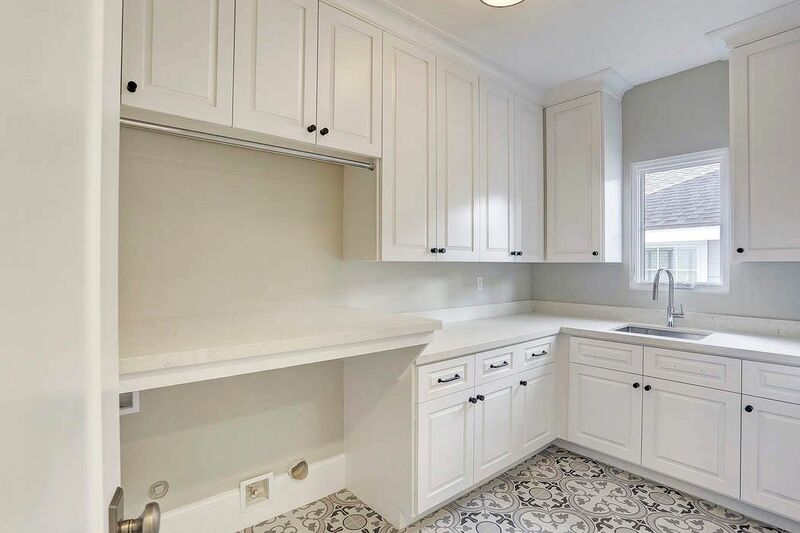 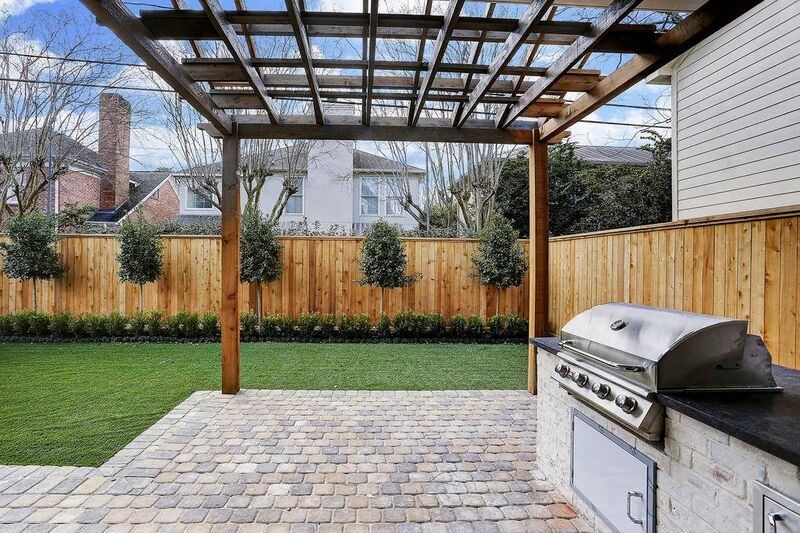 ft.
Amazing new construction in the heart of West University. 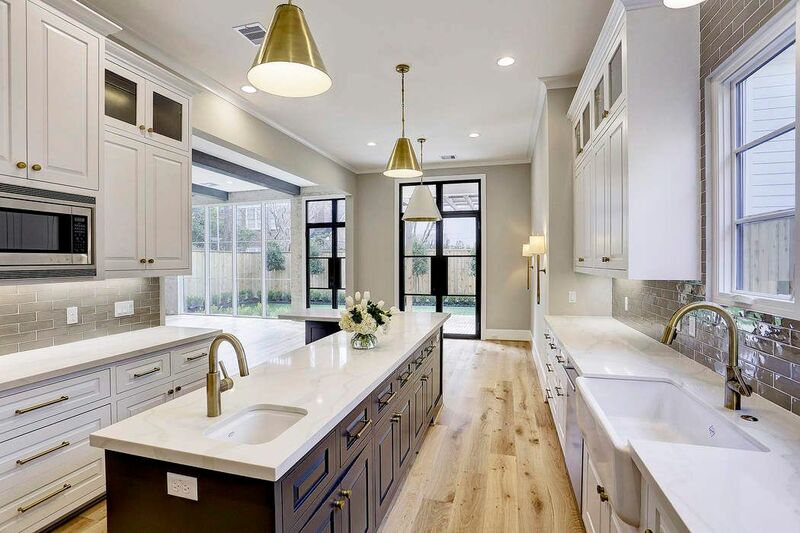 An artful blend of traditional architecture with clean, simple lines and chic designer lighting and plumbing fixtures, Wolf and Sub-Zero appliances compliment the island kitchen with quartz countertops, formals plus a study with built-ins, large game room with vaulted ceiling, fabulous master suite with vaulted ceiling, exercise room and dual walk-in closets. 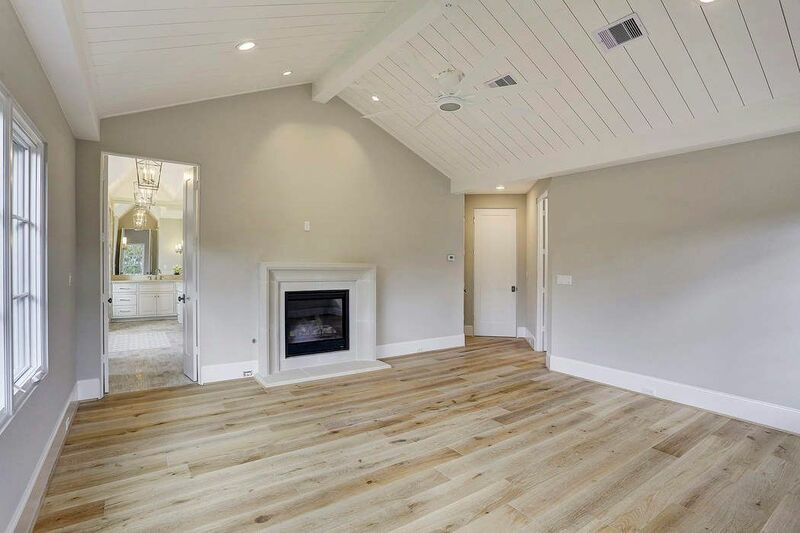 Climate controlled wine room, iron front door, 12" wood flooring throughout, two fireplaces an room for pool.